After you have entered your details you will be taken into the portal. 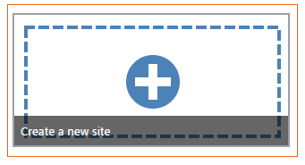 To create a new website select 'Sites' from the toolbar within the Portal. 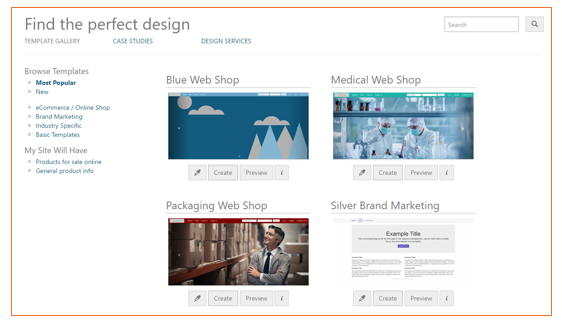 If you already have an existing site with Prospect 365 you will have the option to select a site from the library or alternatively, create a new site. You will now have the option to select a template from the gallery. There are various categories to select a base template that matches your preferences. To customise the template further you can adjust the colour scheme to suit your branding. 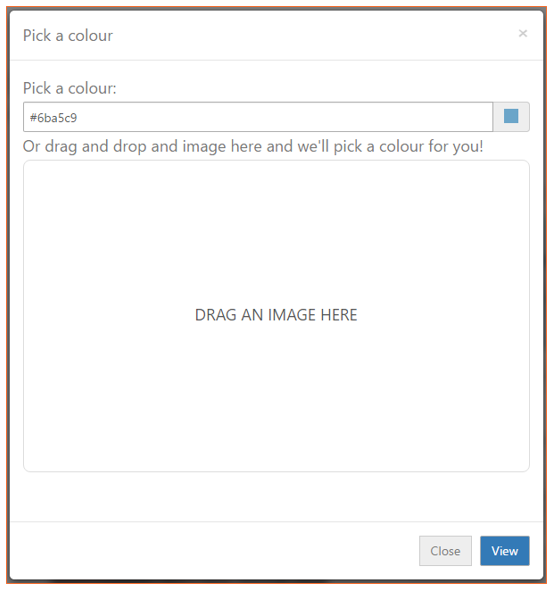 You also have the ability to select template colours from an image. Drag and drop an image of your company logo and Prospect 365 will determine the primary and a complimentary secondary colour to style your template. Your site is almost complete, there are just a few more fields to adjust. Site Description --> What is the site being used for? 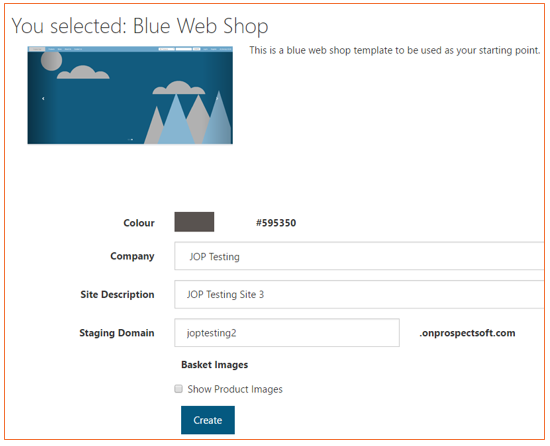 Staging Domain --> Hosted onprospectsoft.com,a link to preview and share before the site is published live to the web.